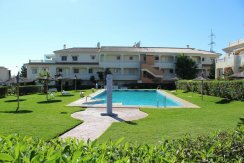 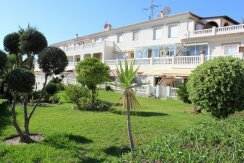 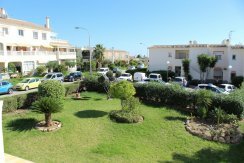 Very well presented one bedroom apartment in a South facing orientation and wonderful views down to the Mediterranean gardens and the sea. 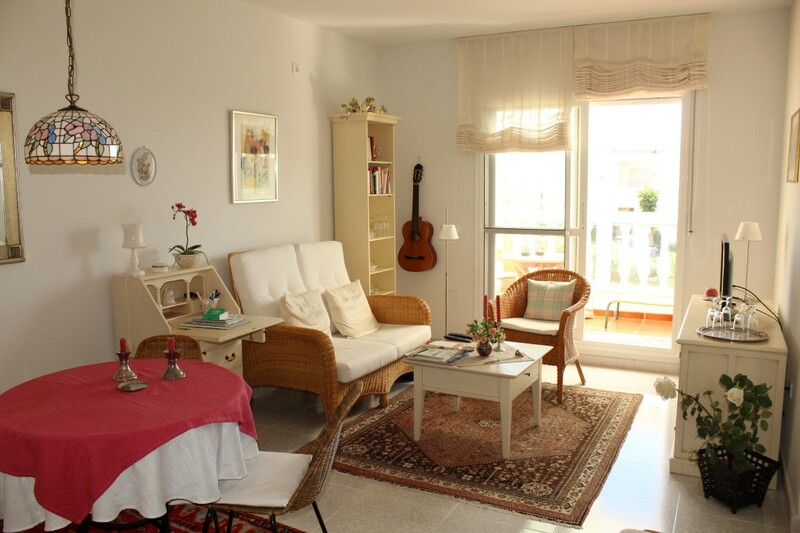 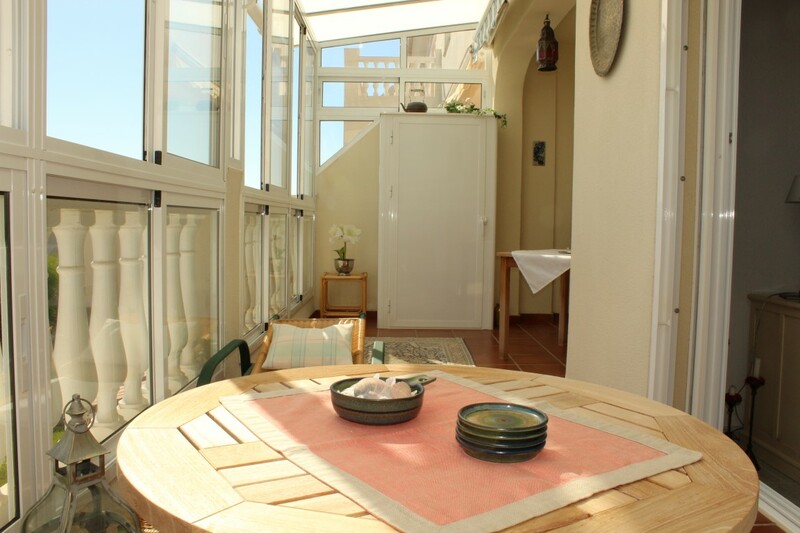 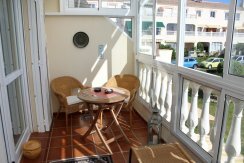 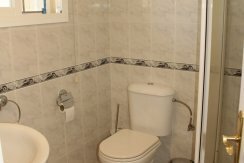 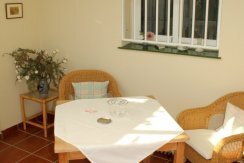 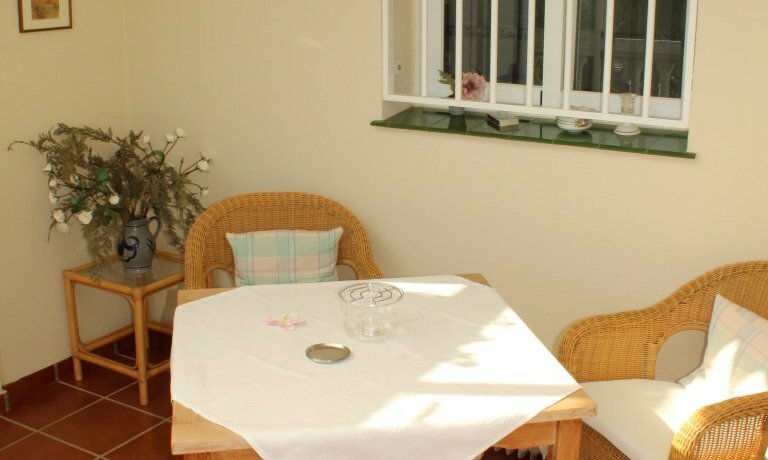 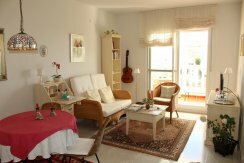 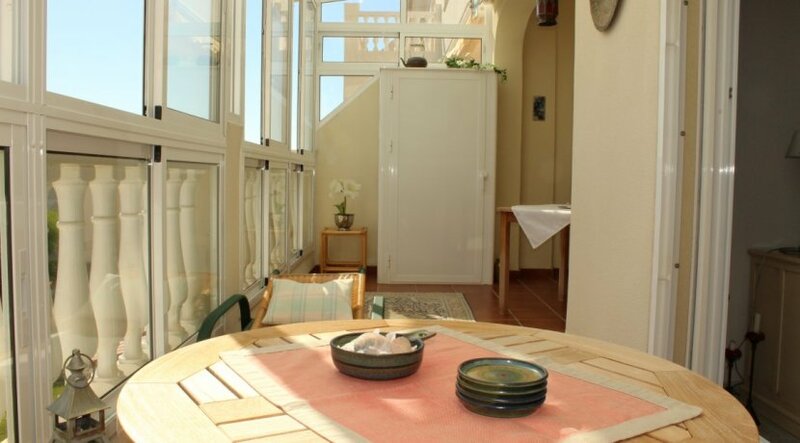 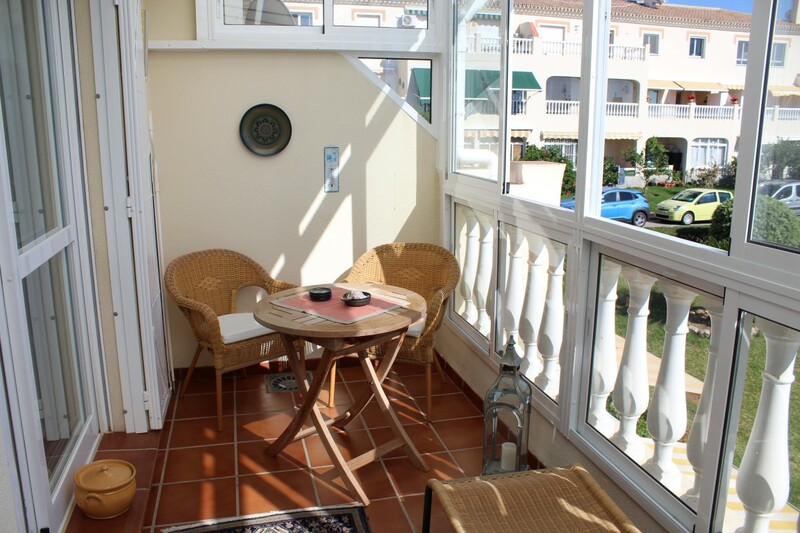 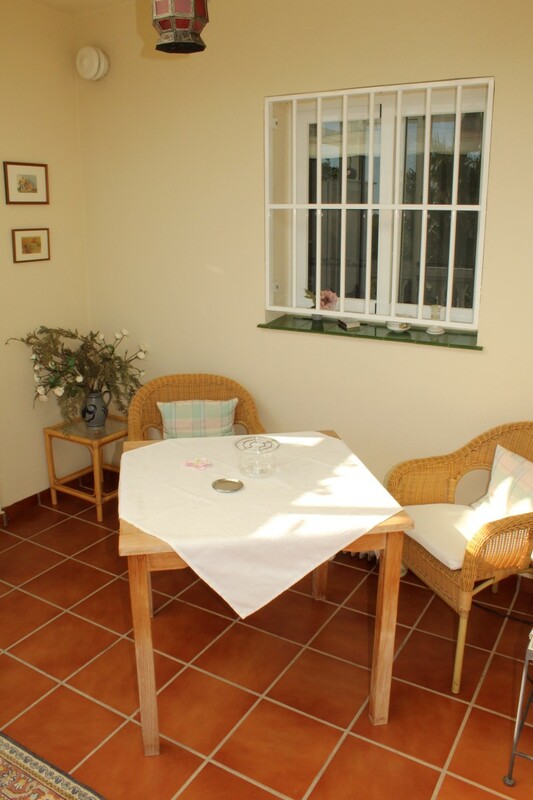 The apartment is in immaculate conditions, fully furnished, tastefully decorated and enjoys of a spacious conservatory with double glazed windows. 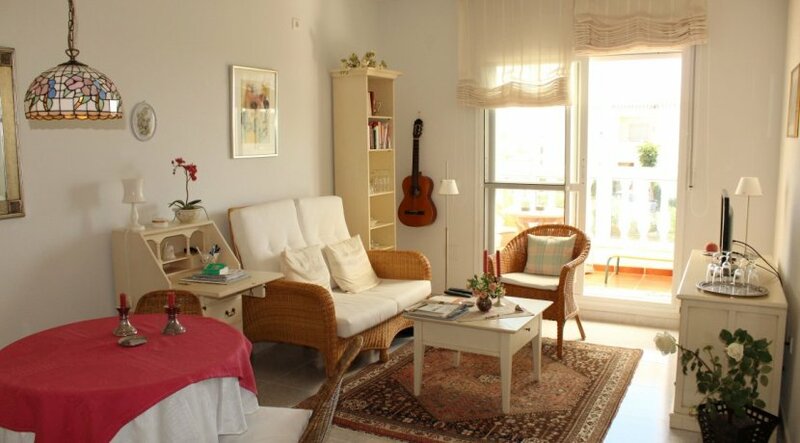 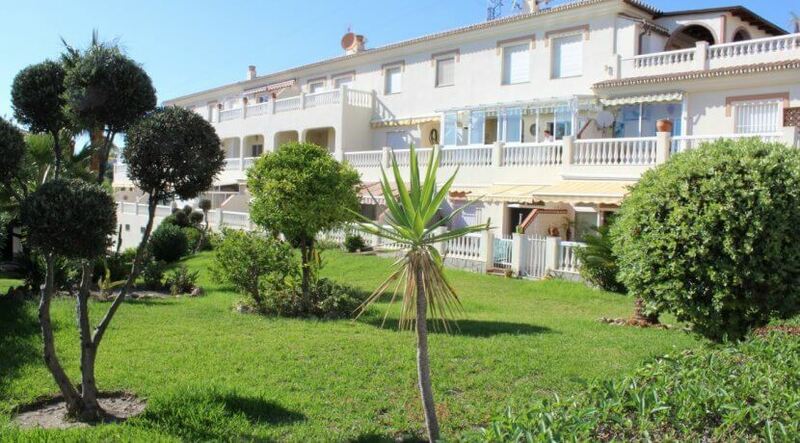 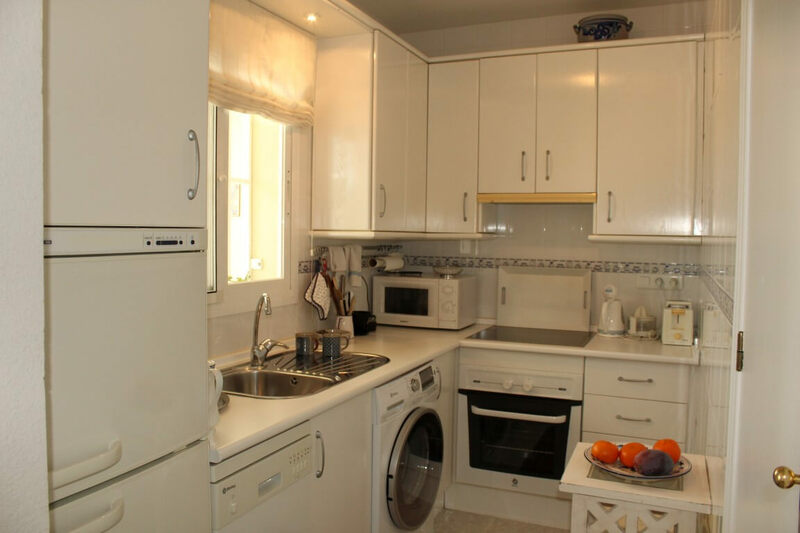 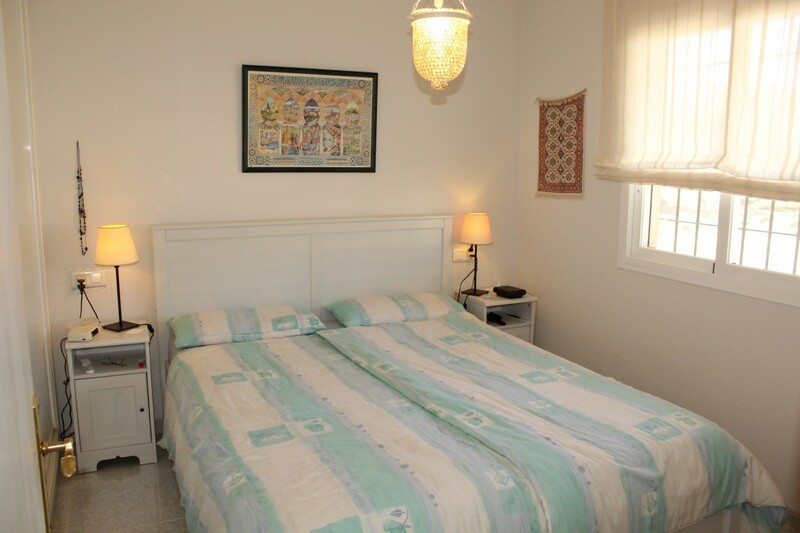 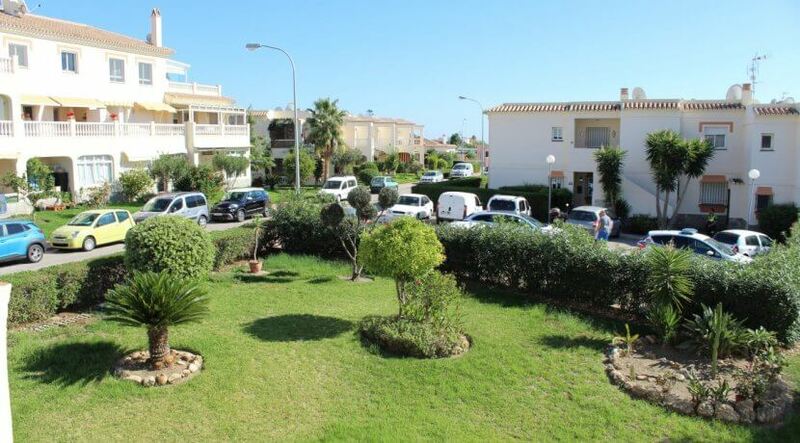 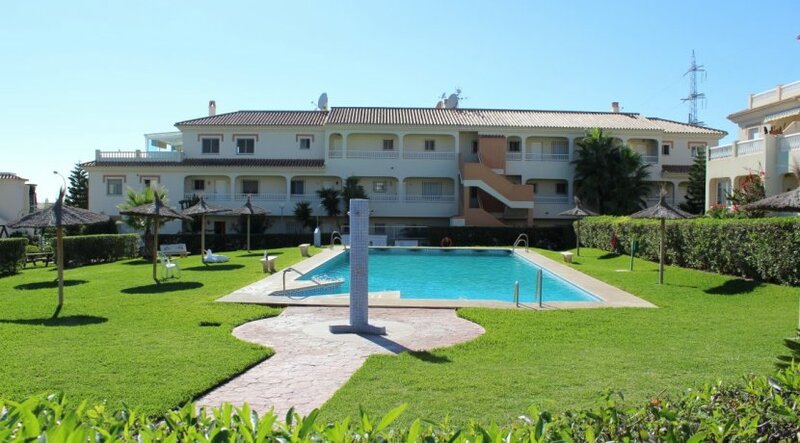 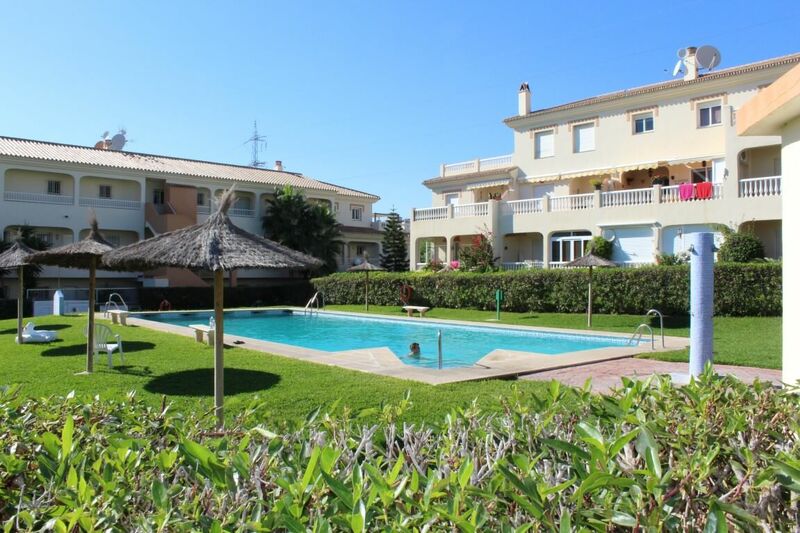 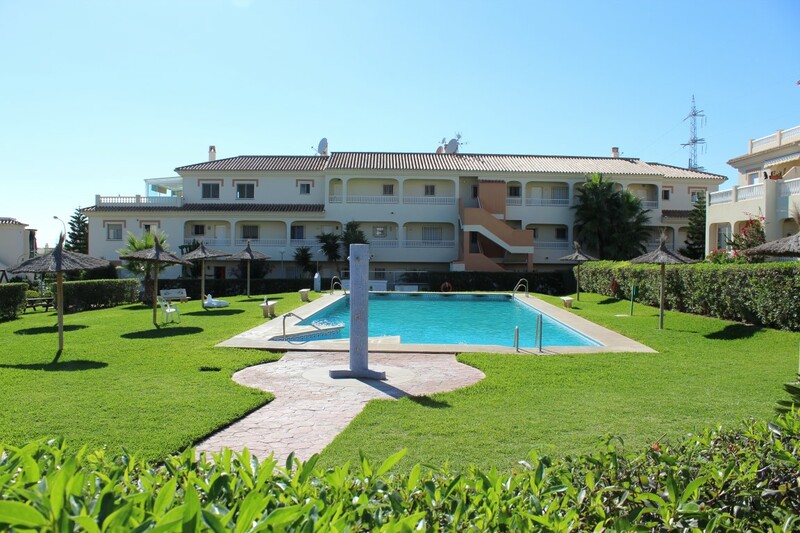 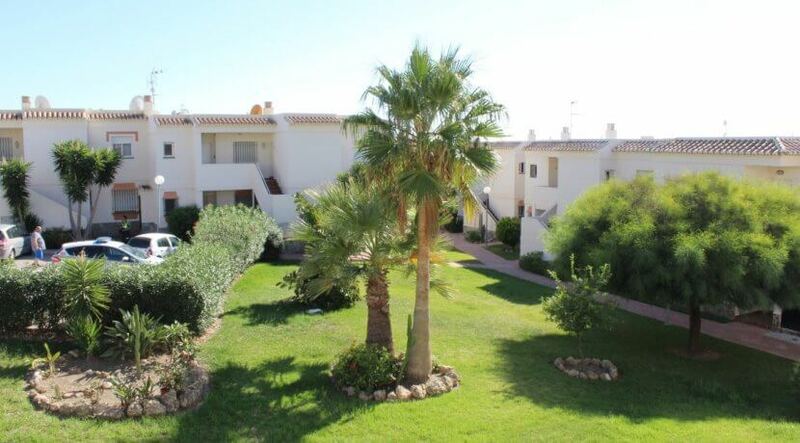 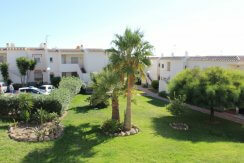 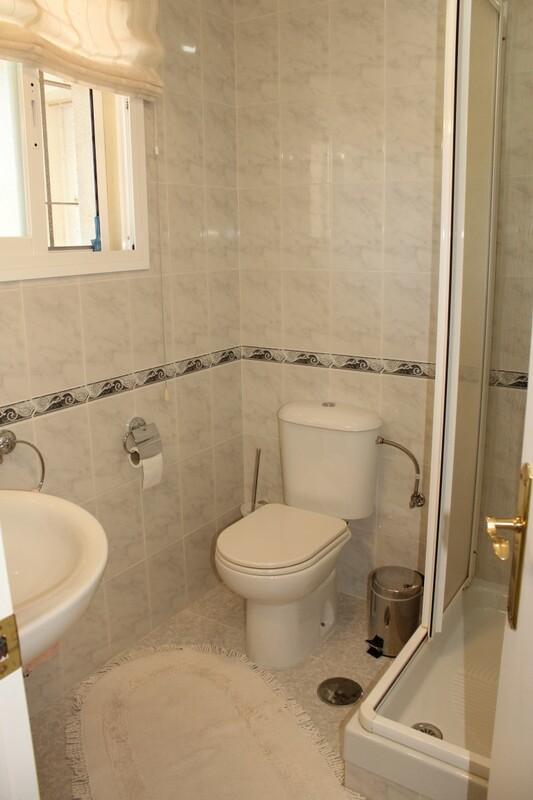 The quiet and peaceful urbanisation is well maintained and offers extensive gardens and a large swimming pool. 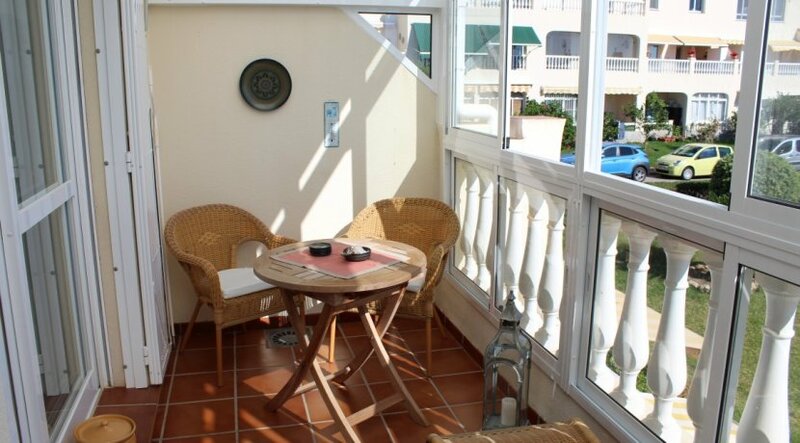 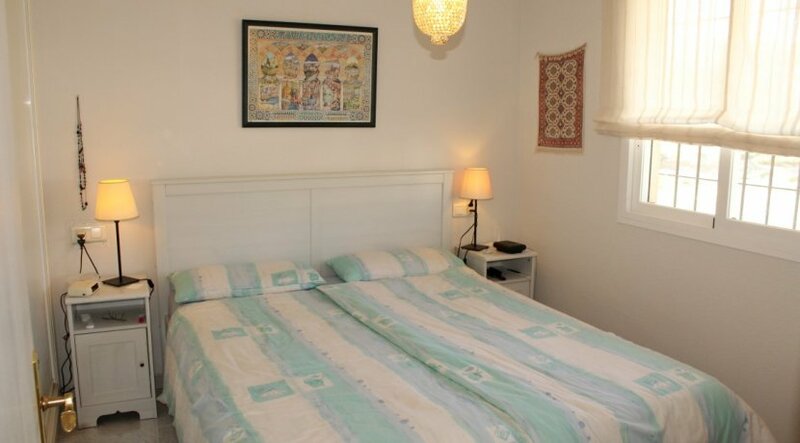 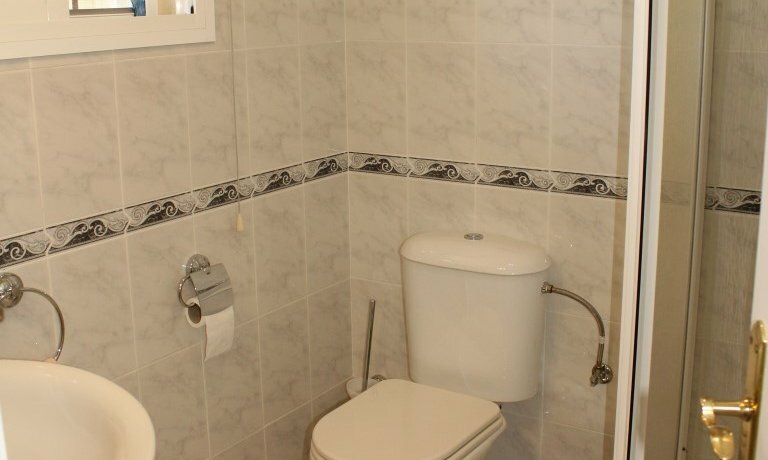 Only 2 Km away from the coast with beach and promenade. 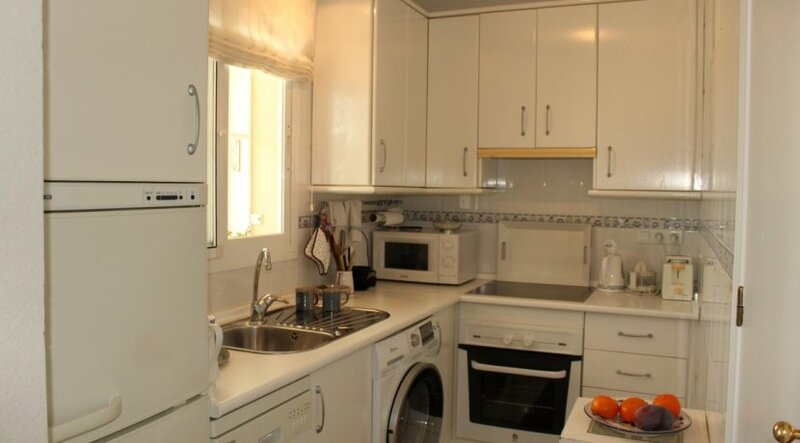 A couple of restaurants and grocery stores are within walking distance.